You’re not just a driver. You’re an expert guide. 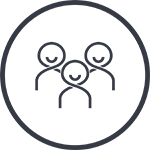 GrabTaxi is a product under the Grab app that matches taxi drivers with passengers who request a ride.  Earn more, get rewarded and reduce idle time on the road! Earn up to 30% more with the Grab app. Enjoy attractive rewards under our loyalty programme. 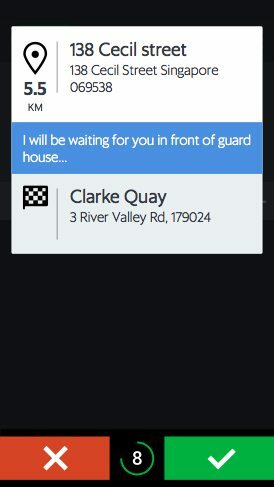 We are committed to our drivers. Changes will happen in Grab’s services but as our partner, you will remain one of our main pillars for years to come. Get more jobs. 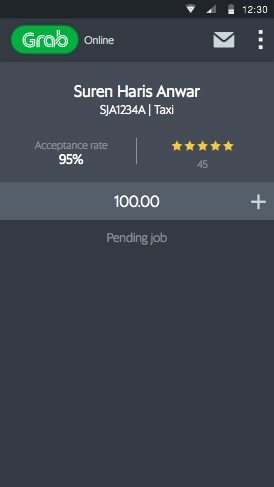 You can now accept fixed fare jobs, with dynamic pricing on JustGrab! 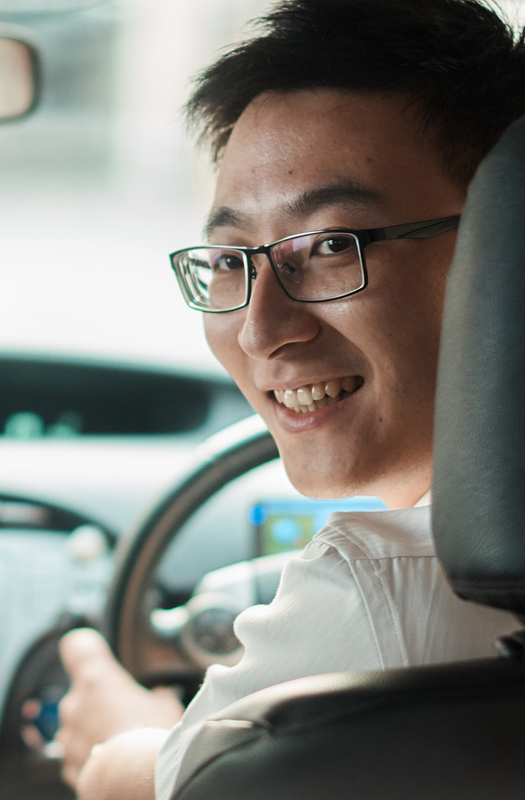 Maximise your earnings with GrabShare. 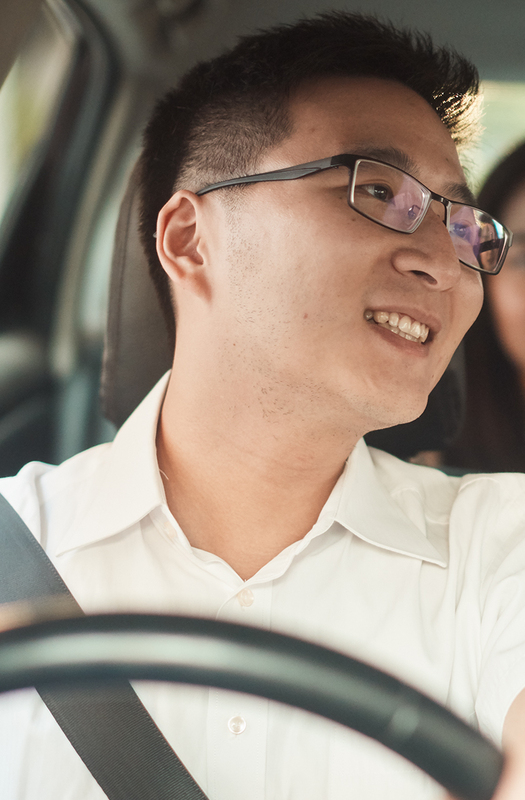 Pick up more passengers per trip, that are going the same way with GrabShare. Will I get into any trouble with my existing fleet operator if I sign up with Grab? 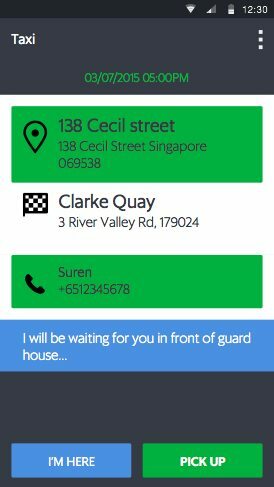 No as we are licensed by LTA to operate as a third party taxi booking app in Singapore. Can I rent a taxi from Grab? We unfortunately do not provide taxi rental. Please approach taxi fleet operators for rental.